THIS IS A REALLY NICE JEEP WRANGLER, RUNS AND DRIVES JUST LIKE IT SHOULD! 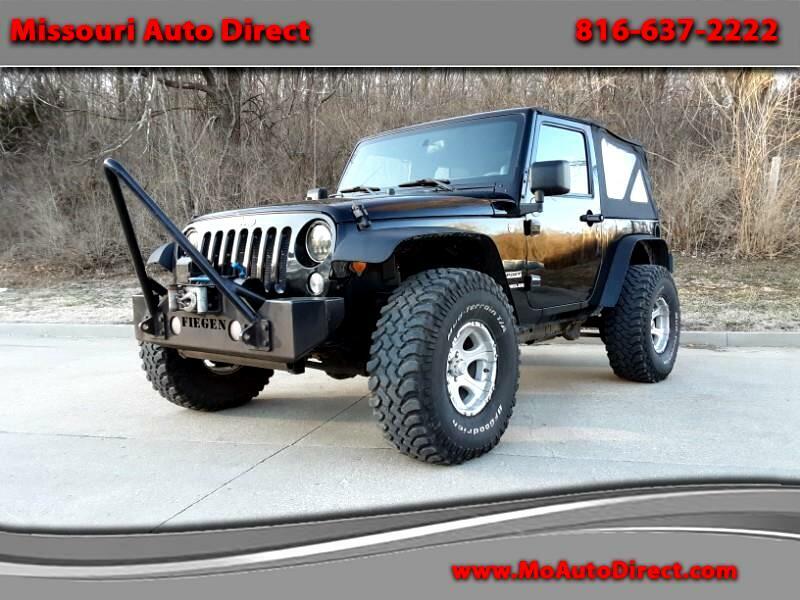 COMES EQUIPPED WITH AFTER MARKET RIMS AND TIRES, AFTERMARKET BUMPERS ON THE FRONT AND REAR, A WINCH, TOWING AND CAMPER PACKAGE, A NICE SOFT TOP IN GREAT CONDITION, BLUE ACCENTS ON THE INTERIOR, 6 SPEED MANUAL TRANSMISSION, 4X4! !